Wastewater Lagoon Troubleshooting is written for wastewater lagoon operators. 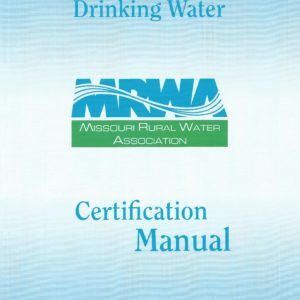 It fills an informational void and is a resource for lagoon operators who may not have the opportunity or the time to get the training they need. In addition to their responsibilities, they typically have responsibilities for the collection system, the potable water system, and the distribution system as well. 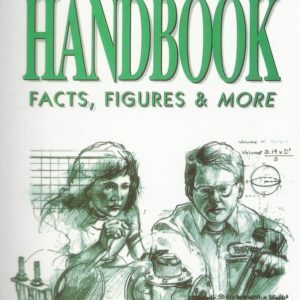 This book is written for those who feel like they need more information on lagoon systems just to keep pace with constantly changing regulations. 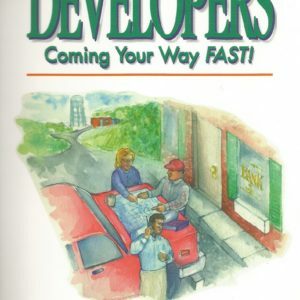 Just one idea from this guide may help an operator save his community or business thousands of dollars in operational costs, engineering fees, repairs, or even upgrades. Applying one new strategy may get a system in compliance and save an operator and community from abandoning their lagoons. As permit requirements continue to change, there are more and more pressures to replace lagoons with alternative techologies. 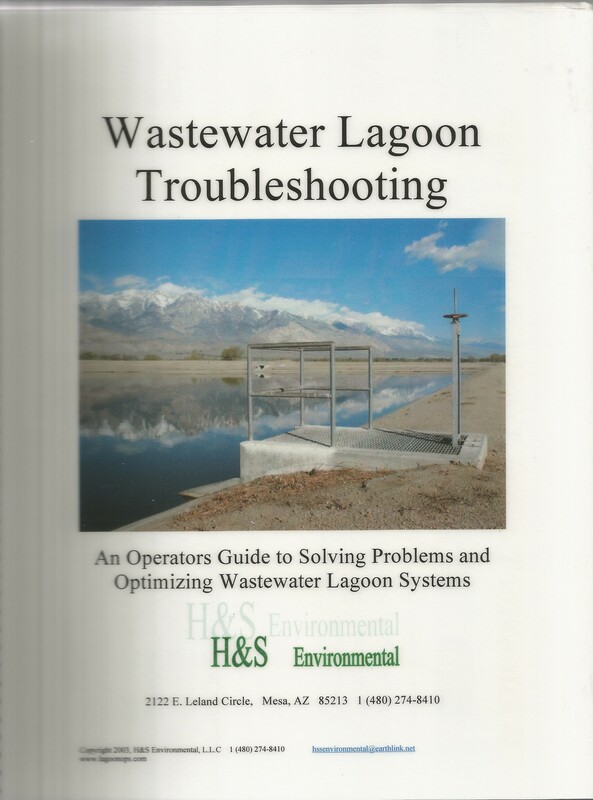 Wastewater Lagoon Troubleshooting is written with the intention to help lagoon operators get greater performance out of the lagoon systems they already have. Written by H&S Environmental, a nationally recognized leader in wastewater lagoon operations, this book provides common sense, practical solutions to all of your lagoon operational questions. Your cost of $80 includes shipping and handling either by U.S. Mail or personal delivery by MRWA staff.